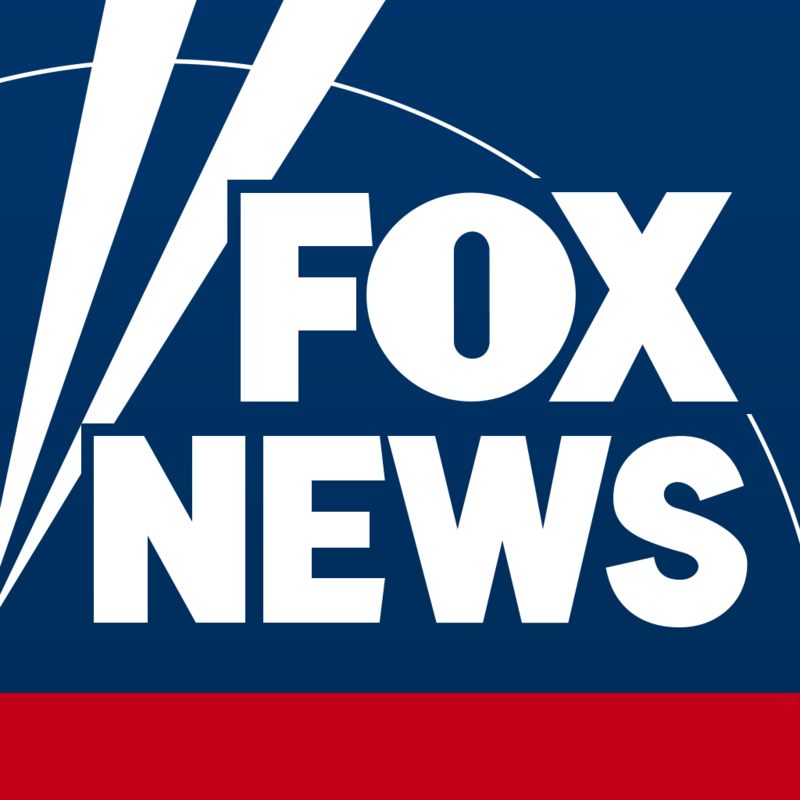 You can share Fox News content via email, Facebook, Twitter, or Air Drop (if your device supports it). Then choose how you would like to share: i.e. email, Facebook, Twitter etc.